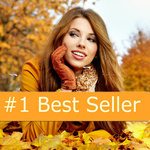 I will find the best keywords for your niche or website or business and optimize your site as well(extras needed). 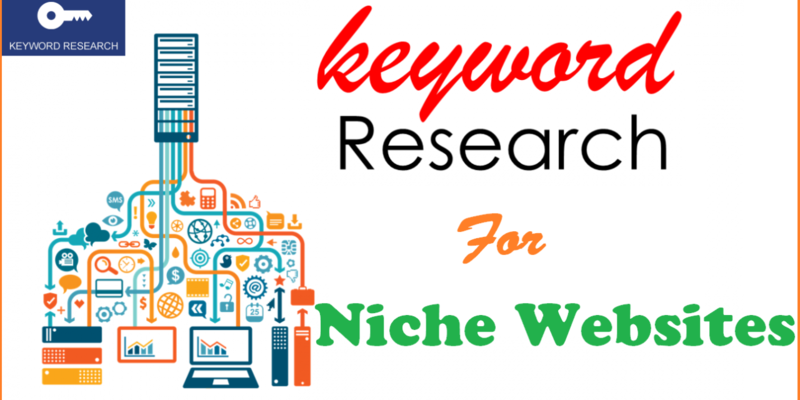 I will send you a comprehensive report with a list of over 800 relevant keywords to your niche. So what does this gig include? Up to 800 KW's related to your niche. When you order the gig extras, I can optimize your site's homepage and pages with relevant keywords which I got after conducting the research. When your website is properly optimized it has a bigger chance of ranking well on the search engines. 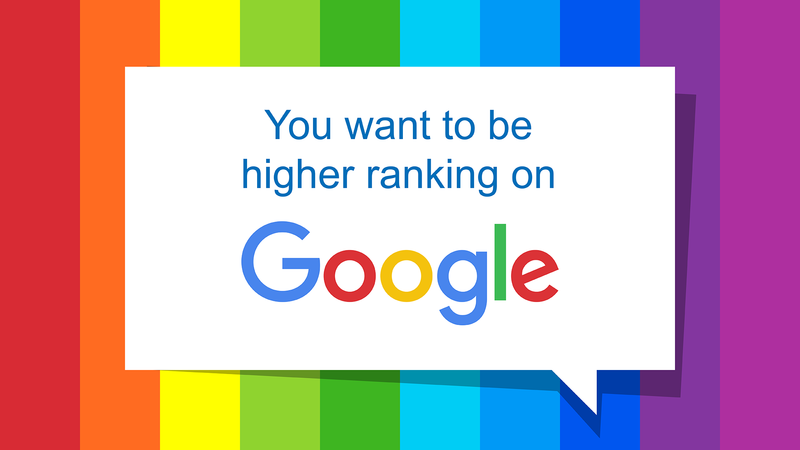 I have been working over 5 years in the SEO industry and I know what it takes to rank.I will also send you personalized recommendations on how to rank well, including suggestions on which keywords are low or medium competition.